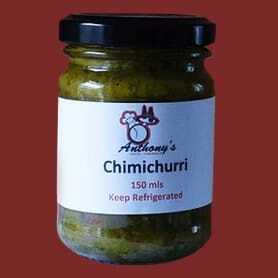 A fabulous Indian inspired relish. 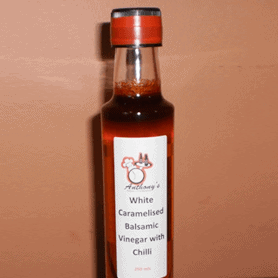 Fantastic with naan bread, roti or papadums. 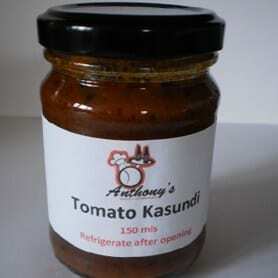 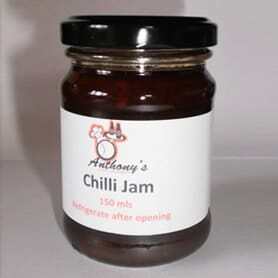 The king of savoury jams, absolutely divine with any meat or sausages in 150ml jar. 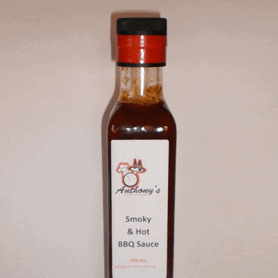 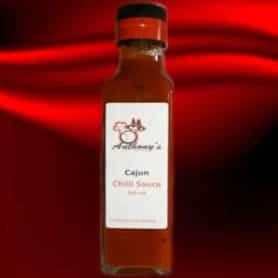 The sauce though slightly hot is packed with the wonderful flavours that are so distinctive of Cajun foods. A delightful addition to your pantry, our delicious White Caramelised Balsamic Vinegar, is lighter in depth of flavour. 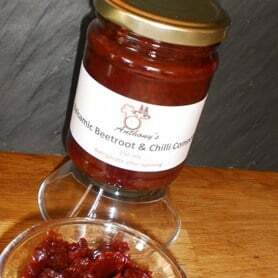 We slow roast our beetroots in balsamic vinegar, add some spicy chilli and a few other ingredients to make a fantastic compote. 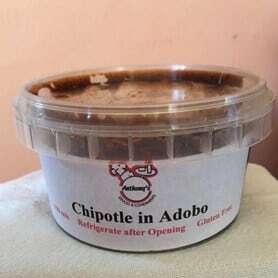 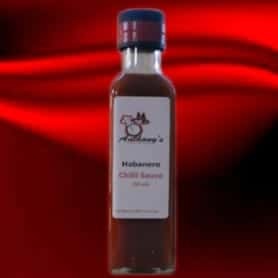 A delicious blend of chipotle chillis – sun ripened jalapenos which are then smoke dried, and ancho chillis, in a adobo. 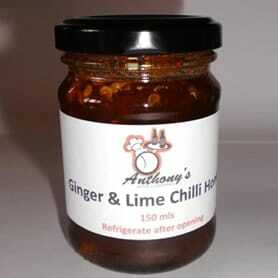 A winning combination of flavours, ginger, chilli, honey with a hint of lime. 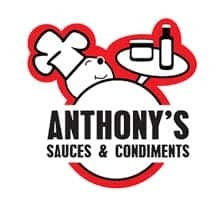 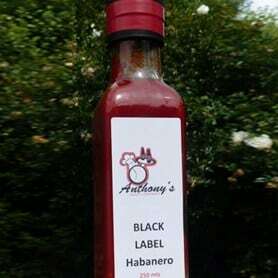 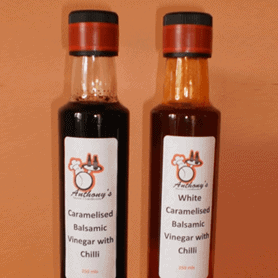 A fabulous hot sauce packed with the wonderful habanero flavour, packed with heat as well as the wonderful aroma and flowery flavour of the ultra hot habanero chilli. 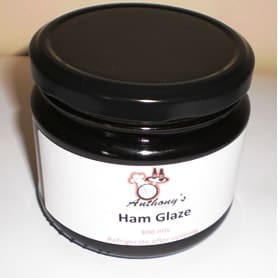 It makes any ham an absolute winner Christmas ham with a minimum of fuss. 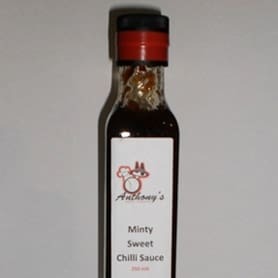 All the lovely flavours of our original sweet chilli sauce but with fresh mint added to it.